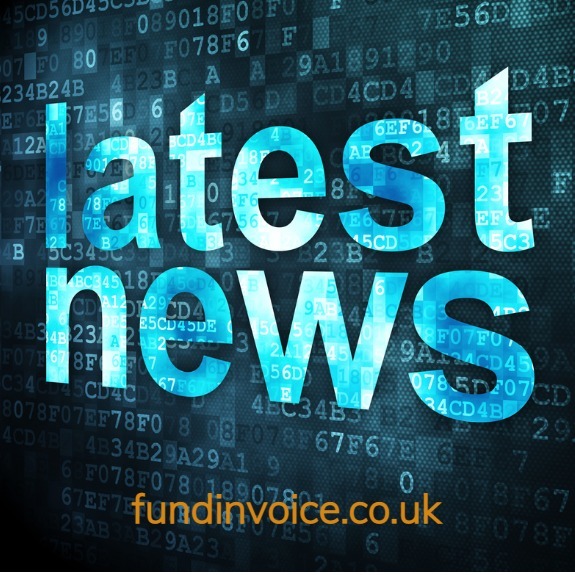 An interesting development from one of the invoice finance companies, who must remain anonymous for what will become obvious reasons. They have decided to remove the telephone debt verification procedure from their take on process, for new customers. Telephone debt verification is the process by which the invoice finance company will contact customers from the clients sales ledger, in order to confirm the value of the debts that are outstanding. This ensures that the debts are valued and payable, prior to making a prepayment against them. This TDV process can give rise to identifying all sorts of potential problems within a sales ledger. It can help with identifying invoices that are fictitious and fraudulent as the customer does not recognise them, or invoices that are disputed. There are of course situations where TDV may not identify a fraud, such as where there is collusion between the supplier and the debtor. In these cases, the debtor may have been set up to fraudulently confirm the outstanding balance. However, undertaking TDV does increase the chances of identifying such transactions. This particular invoice finance company argue that removing the telephone debt element from their switch on procedures will make the process much slicker and they have found that the process identified so few problems that they believe it to present a minimal risk for their business. They are going to continue to undertake telephone debt verification on an ongoing basis, in respect of the ongoing handling of customer sales ledgers. Typically, invoice finance companies will look to verify anything from 50%, upwards of the customers sales ledger prior to making a prepayment. In some cases, this can lead to a very extended process whereby the invoice finance company are trying to contact customers over a long period of time, in order to get the confirmation that they need.When dealing with difficult segments, such as public bodies and large companies, this can make it a very long winded switch on process. We have seen numerous examples where the payout from a take-in has been delayed by a number of days, whilst the finance company undertake this exercise. Whilst an improvement to the take on process, in terms of speed, will no doubt be delivered through this change, I am sure there will be plenty of people around the industry that will frown on this approach, citing the potential risk of funding against fraudulent or uncollectible invoices.